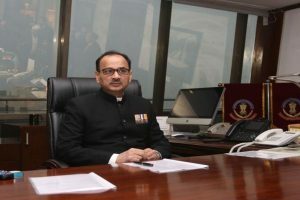 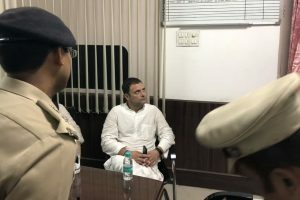 Verma appeared before the panel headed by Chowdary and comprising Vigilance Commissioners Sharad Kumar and T M Bhasin among others. 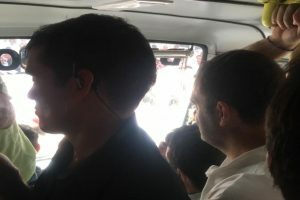 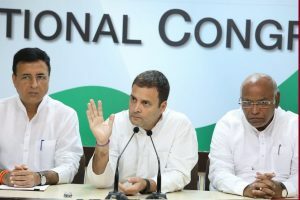 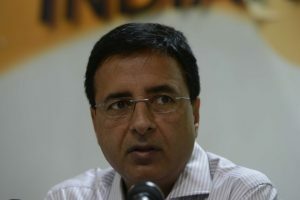 “We remain committed to bringing economic offenders back to India,” the spokesperson added. 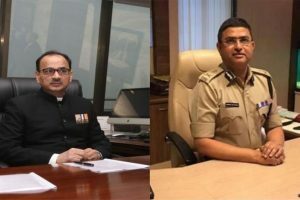 The fire services had earned a good reputation for its performances during calamities within and outside Odisha. 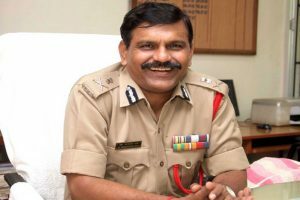 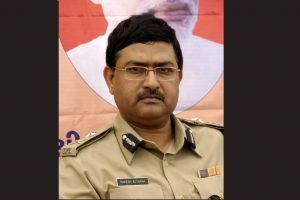 M Nageswar Rao, a 1986-batch Odisha cadre IPS officer, has now appointed superintendent of police Satish Dagar to probe the case. 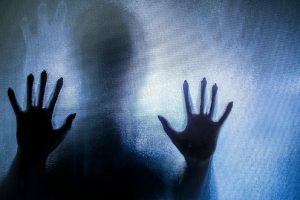 Around 34 inmates of the shelter home were sexually assaulted and it was reported that one of the girls was killed and later buried to cover up the murder. 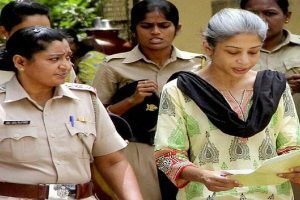 Indrani is lodged in Byculla Jail in Mumbai and had been rushed to the hospital twice last week after she complained of headache and double vision. 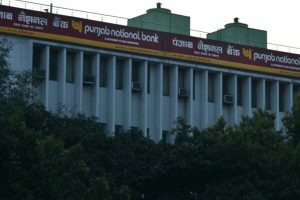 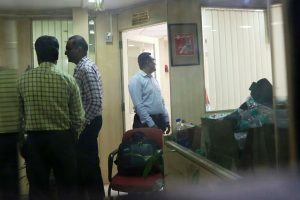 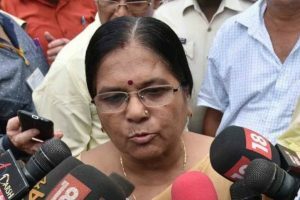 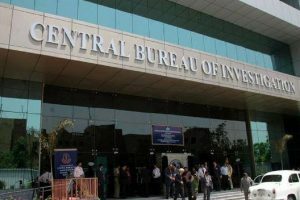 Ananthasubramanian was to superannuate on Monday; development comes nearly three months after state-owned Allahabad Bank divested her of all powers after CBI named her involvement in the Rs 14,000 crore PNB scam.